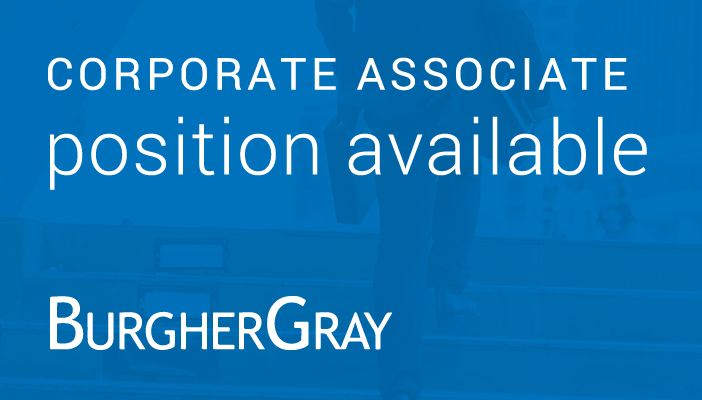 Seeking corporate associate attorney with 3 – 5 years of solid corporate transactional experience, a significant part of which includes finance experience. Securitization, capital markets, and/or real estate finance experience is a plus. We are looking for an enthusiastic candidate who is a strong self-motivator, is passionate about learning, demonstrates high attention to detail and has strong interpersonal and communication skills. The ideal candidate thrives in a closely knit collaborative team environment, is able to juggle multiple projects and reprioritize quickly and efficiently and consistently strives to deliver exceptional client service and work product of the highest quality. Please email your CV/resume to Sandra Honegan-Pounder if you would like to be considered for this opportunity.